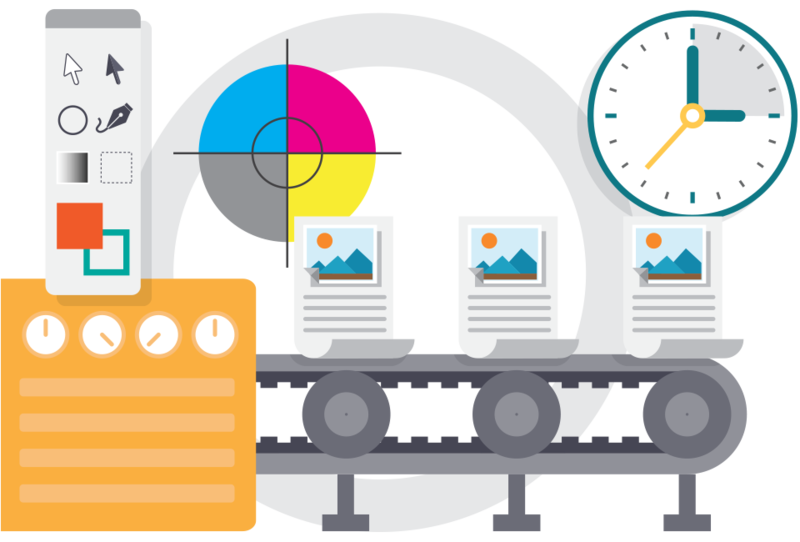 From print to digital, we have the talent and capacity to build any job from scratch and deliver to multiple channels. 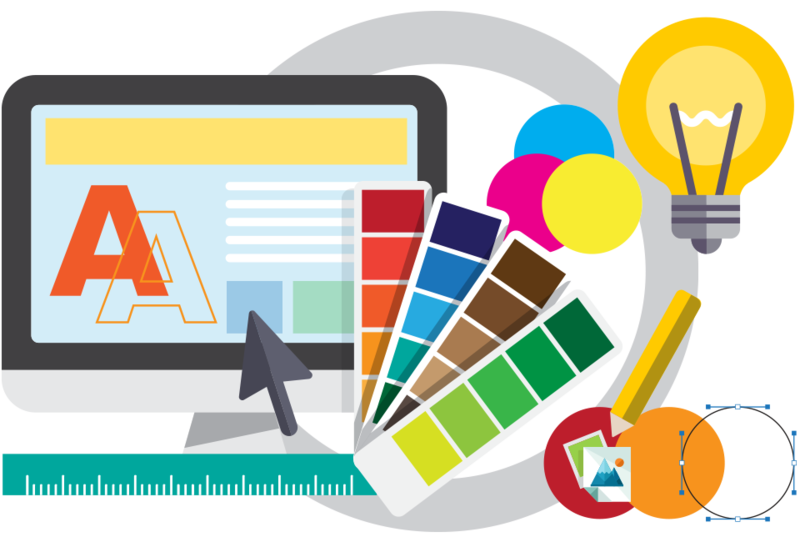 Our graphic designers transform ideas into design concepts for your print and digital marketing channels. Our in-house creative team collaborates with you to deliver the right message for all your marketing materials. We have more than 85 years’ experience producing superior advertising materials. Our layout production management yields accuracy, consistency and excellent customer service. Showcase your store and products with captivating images. 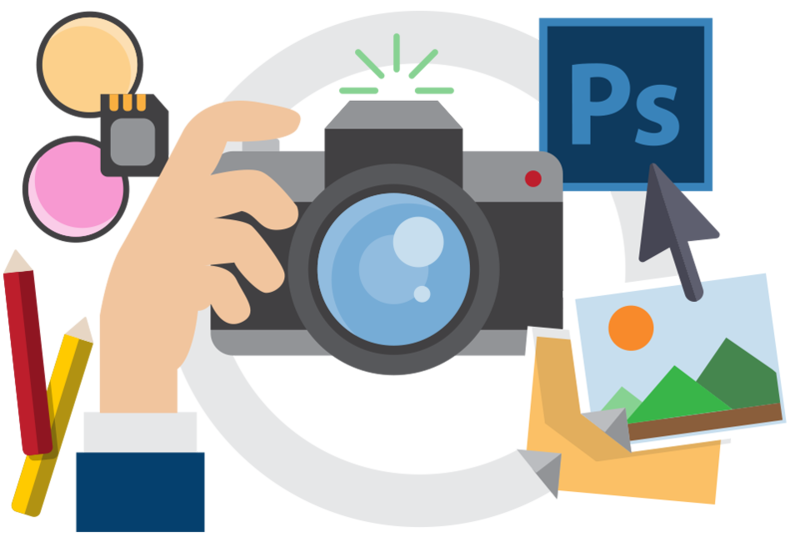 Our extensive digital photography library is stocked with more than 120,000 photos that look great on print and digital marketing materials. In-house and on-site photography services are also available. 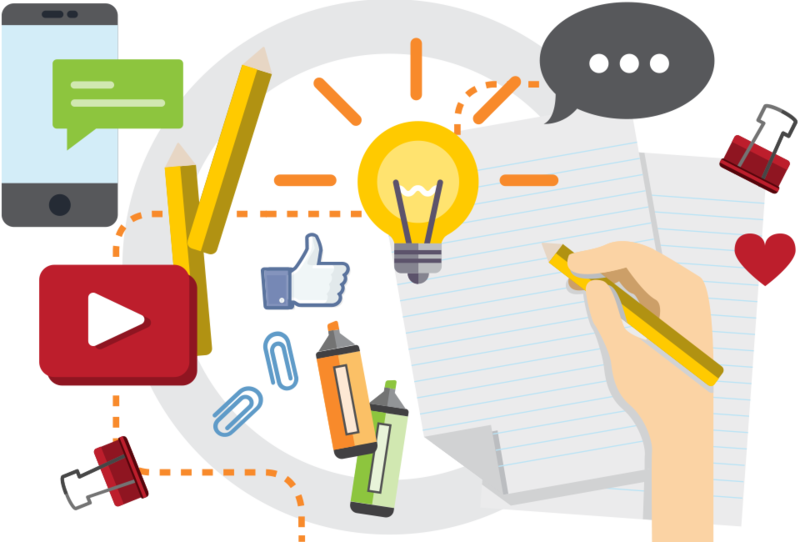 Our team will create quality content that tells your brand's story, generates interest and user engagement on the channel of your choosing—email, Social Media, an app or something else. "Exceptional advertising agency which exceeded marketing expectations"
Fisher is an exceptional advertising agency that has exceeded our marketing expectations. Fisher is very responsive and are always eager to address our concerns to meet our advertising vision. We look forward to continued business with Fisher and gladly recommend their services to other companies. Copyright ©2019 Fisher, Inc. All rights reserved.